The municipality of Chamusca is composed of five nuclei, integrated into the district of Santarém, Region of Lisbon and Vale do Tejo and Sub-Region of Lezíria do Tejo. Its geographical location is privileged on the map of Portugal. The municipality is notably central. In the future the municipality and its territories will be crossed by the IC3 and will also boast a new bridge over the Tagus River, constituting an important means of communication with the neighbouring municipalities, as well as with the north and south of the country. Particularly noteworthy is the link to the large urban and industrial centres which offer greater access to human resources, raw materials and goods. Intimately linked to the history of Portugal for many ephemerides, the town of Chamusca, from an urban point of view, is an interesting collection of white houses, where humble rural houses are huddle beside stately houses that have survived the passing of time. Its quiet streets house a wide architectural and artistic patrimony, examples of which are the many different churches scattered throughout the town: the Mother Church of São Brás (16th century, the oldest one in Chamusca) and the Misericordia church (17th century), the churches of São Francisco and São Pedro (17th century), the hermitage of Nossa Senhora do Pranto (18th century) and the hermitage of Senhor do Bonfim. Chamusca retains some significant buildings and interesting details, as well as an attractive urban layout that is worth visiting on foot. The views over the landscape and meadows that stretch out from the hills are the most ample and dazzling of Portugal. Its once famous wines were produced on the lands of the Queen and were highly appreciated in the Court. When the Marquis of Pombal ordered all the vines of Ribatejo to be torn out of the ground, those of Chamusca were saved. Chamusca had passenger crossing barges in several places along the Tagus River, of which the one connecting Arripiado with Tancos still exists. 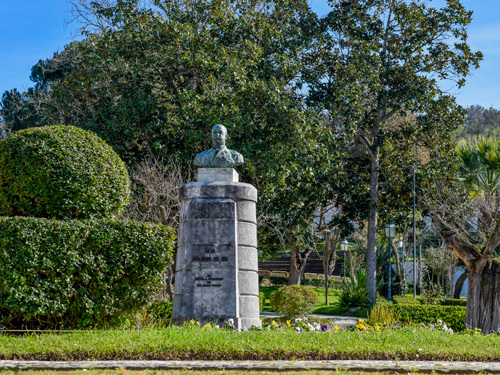 Still today the main connection between the two banks of the river is secured by the Chamusca Bridge that stands since November 4th, 1909 and was built by the initiative of the great benefactor of the municipality, Dr. João Joaquim Isidro dos Reis (1849-1924) at the beginning of the 20th century. 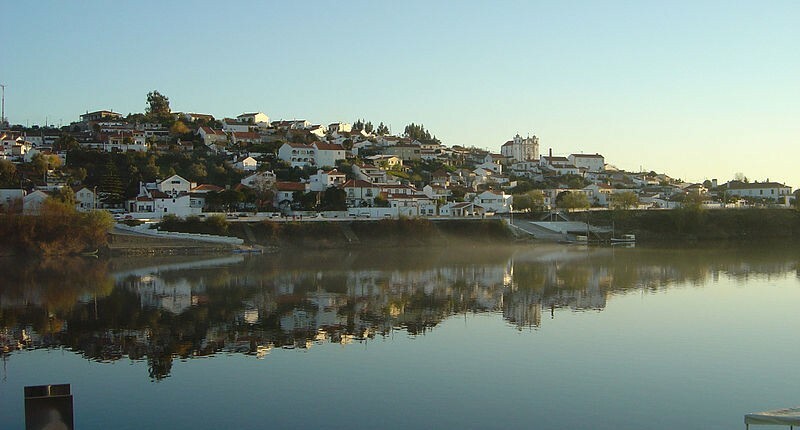 Chamusca is currently a beautiful Portuguese enclave, in the heart of the Ribatejo, characterized and ruled by the Tagus River. In fact, the history of the municipality is intrinsically linked to the river as a means of transport and production, as can be seen from the top of the beautiful viewpoints of Senhora do Pranto and Senhor do Bonfim, especially at the point where the Tagus River overflows and floods the surrounding flats. The area comprises of such diverse landscapes, rich agricultural lands – some of the most fertile in Europe – all the way from the Charneca to the start of the Alentejo which is predominantly occupied by forest. 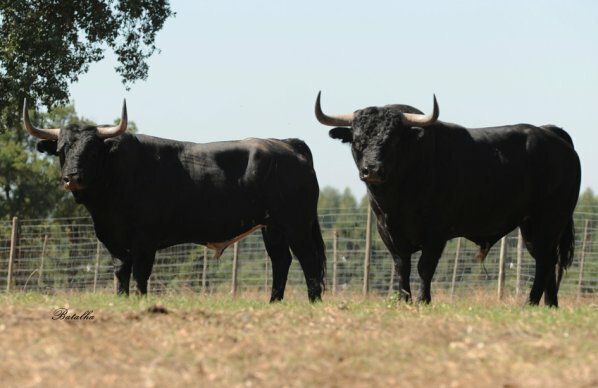 The municipality is deeply connected to the work of the land and cattle breeding. Chamusca celebrates the “Semana da Ascensão” and the bullfighting festival, two of the most significant and beautiful expressions of its rural identity. There are several points of interest to visit, in particular the picturesque Aldea do Arripiado, built on a slope and with viewpoints offering fantastic views along the Ribatejana Lezíria. Nearby is also the Mirador do Almourol, with a delightful terrace and the sculpture “Guerreiro Templário” by João Cutileiro, the Casa da Forca, in Ulme, former headquarters of the municipality, the Church of Santa Maria in Pinheiro Grande, as well as the viewpoint at Quinta dos Arneiros, or the Roman ruins in Vale dos Cavalos. The Municipal Garden is also a pleasant space for any visitor who wants to wander. A land of strong Ribatejana tradition, its handicrafts, fairs and popular festivals are of great importance in the region. Some examples include the Ascension Fair, the beautiful Procession dos Fogaréus, the Carnival and of course the bullfights, which take place in the Bullring. Casal do Gavião do Meio is located in Gaviãozinho and belongs to the municipality of Chamusca. It is an agro-forestry farm of about 550 hectares, located in the cork oak forest mountain and which blends into the rural landscape so characteristic of the Charneca Ribatejana region. Meetings and visits for local community groups. Source: Information supplied by Município de Chamusca.